Hello and welcome to Appetite for Japan. I’m an Australian girl who likes to dress up for costume parties and eat my way around places like Tokyo and Disneyland. 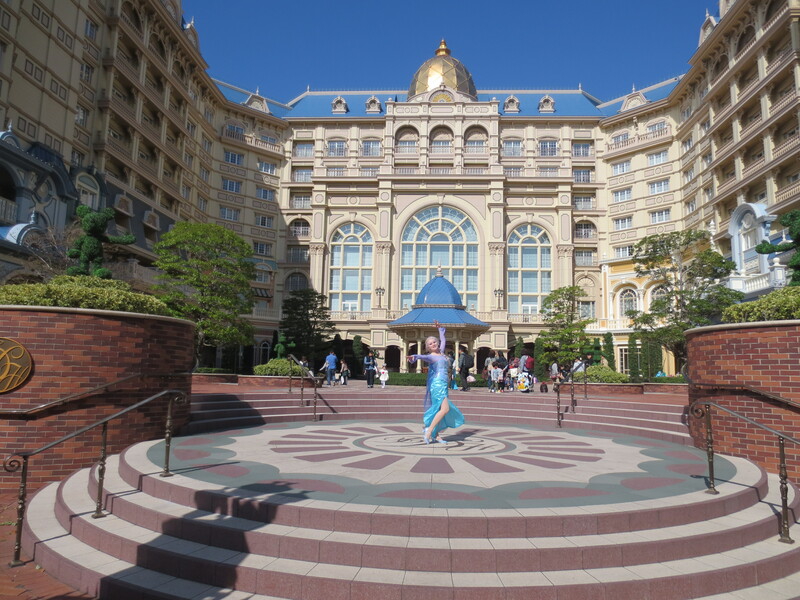 Fittingly, I’ll be writing about my journeys through the food, fashion and fun (did I mention Disneyland and Disneysea!?!) that make up my trips to Japan. I’m the kind of person who googles all the places I’m going to visit (whilst looking for other places that I hadn’t thought of before) as I prepare to travel. I love reading what people have to say about different cafes and other interesting places, and I’ve decided to try my hand at writing one of these blogs myself. If you’ve ever searched for “themed cafes in Japan”, you will have noticed that there are plenty of articles on this topic, but few where the writer has actually been there. As such, I’ve been on a mission to go to as many of these themed cafes and restaurants as I can, and I’m ready to report back about my experiences. Over the years I’ve been very grateful to other bloggers who have given useful tips, directions, maps and ideas which have helped me in my travels. I’m going to pay this forward and make my own contribution – hopefully I’ll be able to help some of you plan for your Japan trips, the same way that other bloggers have helped me. And of course, I’ll link you up to those blogs, too. Last but not least, if you’d like to leave me any feedback, please feel free to comment on my posts or use the below form.